Pamela L. Laskin is a lecturer in the English Department, where she directs the Poetry Outreach Center. 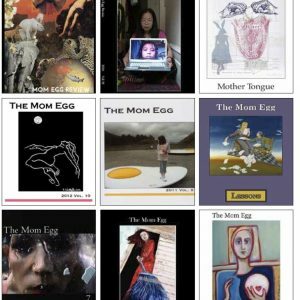 Poetry collections include: Remembering Fireflies and Secrets of Sheets (Plain View Press); The Bonsai Curator and Van Gogh’s Ear; (Cervena Barva Press), Daring Daughter/Defiant Dreams (A Gathering of Tribes) and The Plagiarist (Dos Madres Press). 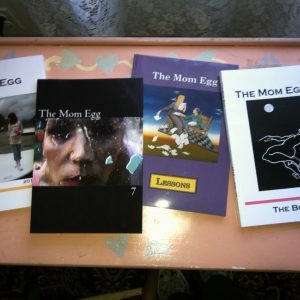 Several children’s books have been published, too, Visitation Rites (Diversion Press) and Homer, the Little Stray Cat (Red Balloon Press) the most recent.